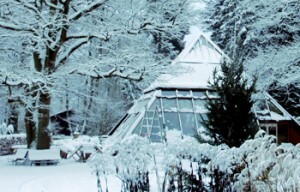 We are delighted to report that The Seven Tastes of Sexing Tantra Weekend (Feb 8-10, 2013) at our retreat center in Holland, the Venwoude Retreat Center, was simply stunning. Marc taught eight major dharma sessions with exercises and intimate move teachings offered beautifully by Leon Gras and Sujata van Overveld. Sujata and Leon did a wonderful job deepening the space through the practice of intimate moves, taking the dharma and making it embodied and alive and breathing in the very cells of all the participants. 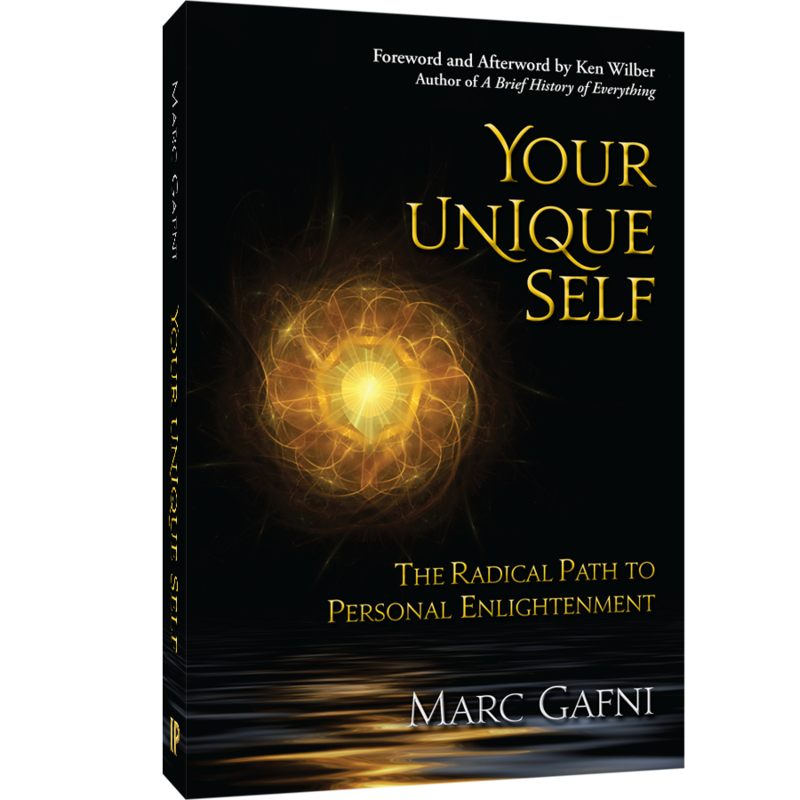 Marc transmitted a dharma that he has been working with for the last four years which provides what we think is the most advanced dharmic understanding of the nature of sexuality. Marc outlined eight major forms of sexing, and led us on an embodied visionary journey to access the unique contours, tastes and substance of each of these forms of sexing. The net result of this tantric immersion was a profound transformation of the nature of the sacred sexual experience for every one of the participants.